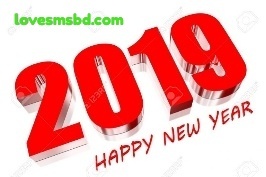 Jora Patar Moto Jore Jacce"3", To Ki Hoyacha? 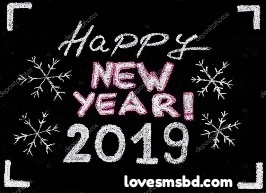 Baki"201"to Thik Ace, R"3"Jore Giya Notun Pata Astece"4""2013"k Biday Daw"2014"Sagotom janaw.Happy New Year. 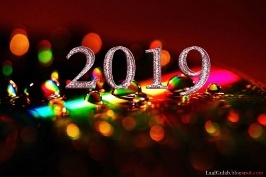 2017:Ha Ha Ha. 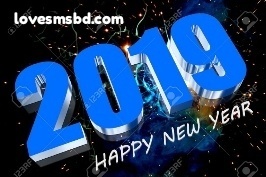 2018:Kire Chole Jacchis Hascis Je, Tor To Kadar Kotha? 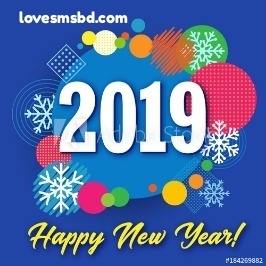 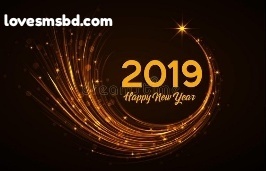 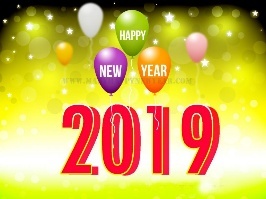 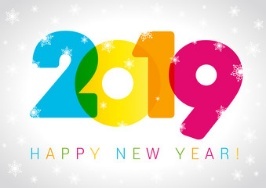 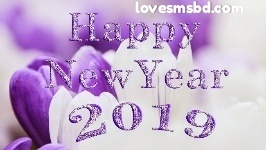 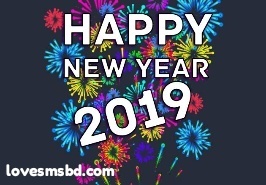 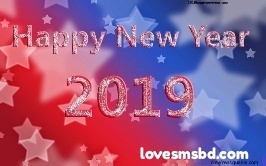 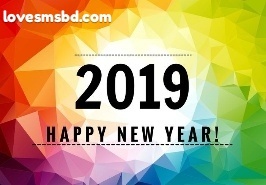 2013:Ami2 Hortal & Oborod Theke Bece Geci Tai, 2019:Tar Mane Amar Bipod.Happy New Year.